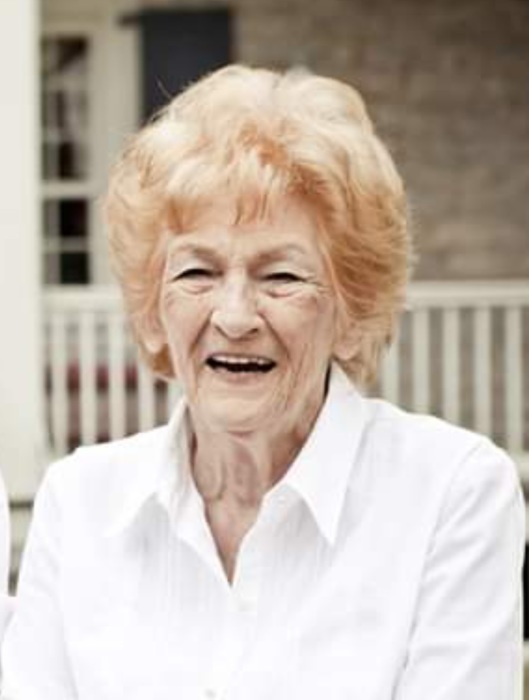 Gloria Berkheimer-Blagg, 90, of Mattoon, IL passed away at 11:57 A.M. on Thursday, February 7, 2019 at Mattoon Rehab and Health Care Center. A celebration of Gloria’s life will be held from 1:00 P.M. to 4:00 P.M. with a service conducted by Jeff Pence at 3:00 P.M. on Saturday, February 16, 2019 at the Walk Way, 1501 Lakeland BLVD in Mattoon, IL. Burial will be at a later date in the Dodge Grove Cemetery in Mattoon, IL. The Edwards Funeral Home is assisting with arrangements. Gloria was born on September 14, 1928 in Vandalia, IL. She was a daughter of Harold and Irene (Henderson) Tedrick. She was preceded in death by her parents, husband, Noman Berkheimer, and one sister. Gloria had been married to Norman Berkheimer for several years. Together they operated an ophthalmologists’ practice in Mattoon until his death in 1997. Gloria met and later would marry Charles Blagg, together they enjoyed antiques, traveling and spending time together. Gloria was a lady with boundless energy and drive. She will be sadly missed by those who knew and loved her.